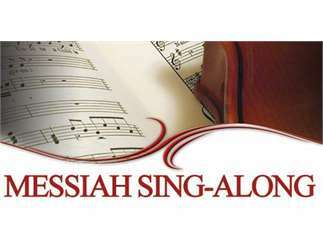 Join Vancouver USA Singers as we host Vancouver’s own Sing-Along Handel’s Messiah. This will be the first annual community sing-along performance of the oratorio that evokes the spirit and meaning of Christmas for millions of people. We will sing Parts I, II, and III on Friday, December 21, 7:00 pm, at First Presbyterian Church, 4300 Main Street in Vancouver, WA. Bring your score, or borrow one of ours for the evening. Jana Hart will direct, and Laurie Chinn will accompany on the church’s magnificent pipe organ. Hart has been the guest conductor for other Messiah Sing-alongs in the Pacific Northwest and is bringing her expertise to Vancouver’s Messiah Sing-Along. There is no admission fee. A goodwill offering will benefit Friends of the Carpenter, a non-profit organization that provides personal interaction and practical outreach to struggling members of the community. Come raise your voice and your Christmas spirit, as you become part of this iconic Christmas music.